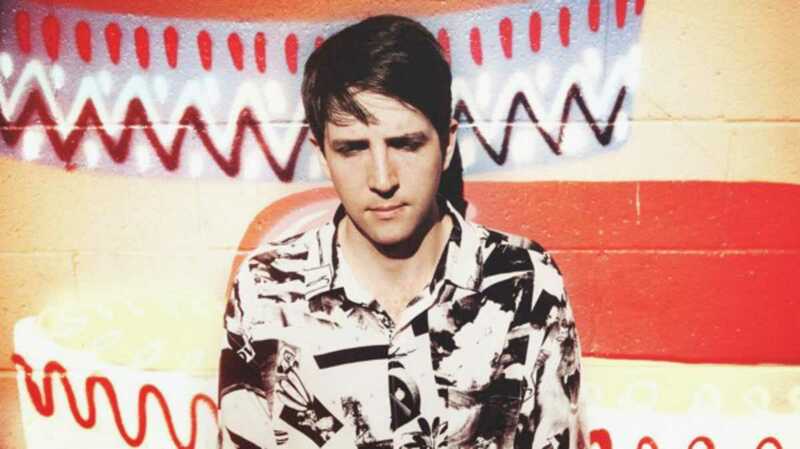 Owen Pallett recorded under the name of Final Fantasy until lawyers for the video game developer Square Enix got in touch in 2010 and took his moniker from legally questionable to legally untenable. As Final Fantasy, Pallett was fond of constructing elaborate, well, fantasy worlds, for his fragile chamber pop to exist in. This carried over into early works under his own name, with his 2010 debut LP Heartland being set in a 14th century nation of his own creation called Spectrum and telling the first-person story of a character named Lewis who has to battle the god of his universe, Pallett himself. Pallett stepped away from this fantastical approach on his recent LP, May’s In Conflict, opting instead to sing in searingly personal, soul-baring terms, while keeping the looping violins and poppy sensibilities that have always characterized his music intact.